The Fish Bar, Sunnybank Road, Crewe has been named as one of the UK’s 50 Best Fish & Chip Takeaways – the only chippy in the area to make the prestigious list. 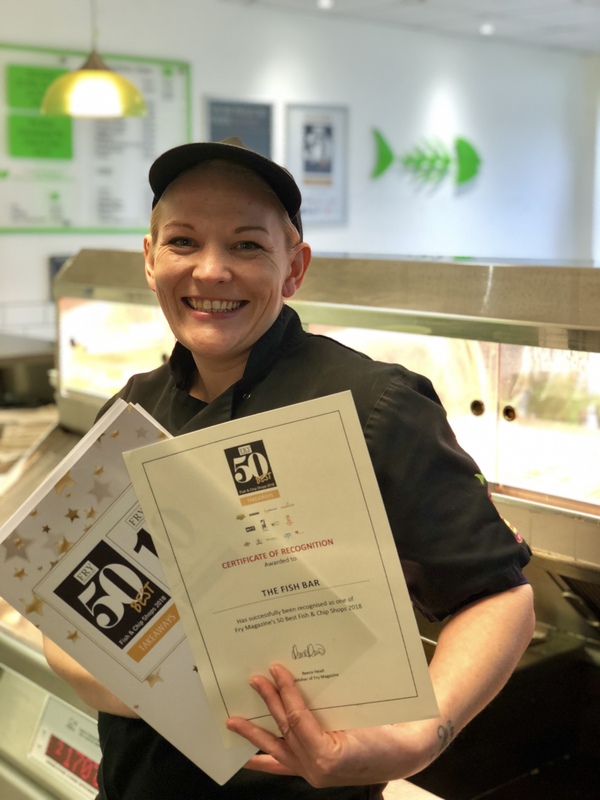 To make the 50 Best, The Fish Bar had to impress a mystery diner who visited unannounced and marked the chippy on over 40 aspects of their business from the quality of the food and customer service to cleanliness and value for money. Reece Head, competition organiser, comments: “Reece Head, competition organiser, comments: “Once again we’ve got a fantastic list of fish and chip shops spanning the breadth of the UK who put their all into their business, their staff and their food. “With margins getting tighter for fish and chip shop owners and more competition than ever before, it’s a tough business to be in these days, but these shops are going out there, investing in their business, motivating their staff, staying up-to-date with the latest food trends and embracing technology. But more importantly, they are giving their customers what they want – top quality food and great customer service in attractive, inviting surroundings. And that’s the key to a successful business and a successful future for fish and chips. 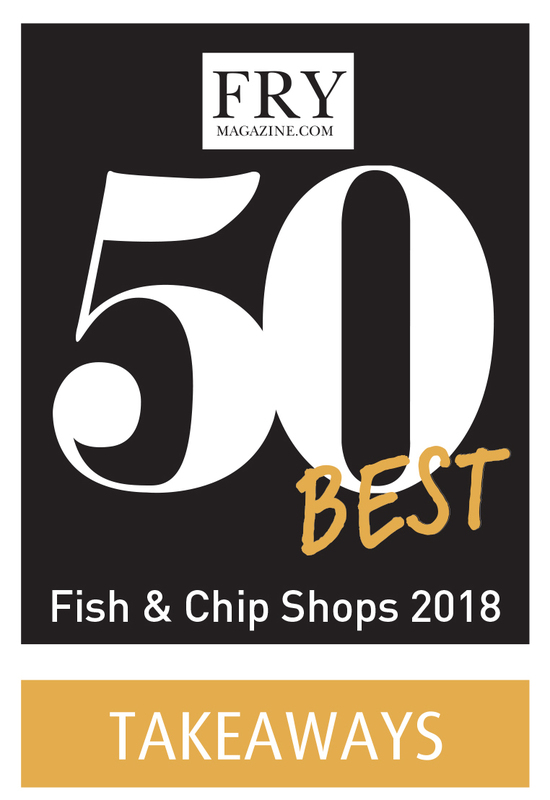 Fry Magazine’s 50 Best Fish & Chip Takeaways is in its sixth year and sponsors include Goldensheaf, Frymax, Friars Pride, VA Whitley, Middleton Foods, KFE, Nortech Foods, Brakes, Profry, Shoppers Anonymous and Kingfrost.